Who Carried Out The Paris Attacks? January 10, 2015  Three assailants who allegedly carried out two separate attacks in and around the French capital this week were reportedly linked by religious zealotry and a 2010 prison-break plot. December 23, 2014  Abdelmalek Gouri had been a wanted criminal in Algeria for nearly 20 years. 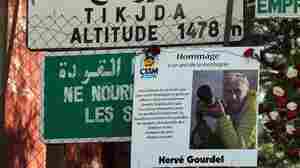 His Islamic State splinter group was blamed for killing hiker Herve Gourdel in September. 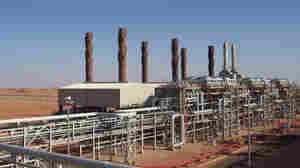 January 21, 2013  Islamist militants attacked a gas plant last Wednesday and took hostages. 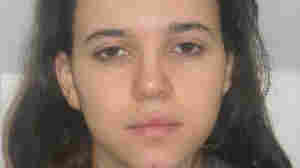 Algerian forces were able to regain control of the facility on Saturday. They've found bodies inside. 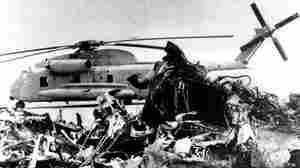 It isn't clear how many of the dead were hostages. Three Americans are among the dead, U.S. officials say. January 20, 2013  More bodies have been reported found at the gas plant in Algeria where a four-day standoff with Islamist militants came to a bloody end on Saturday. January 18, 2013  The Algerian authorities moved quickly after hostages were taken at a gas plant in the Sahara desert. While details of that operation are still fuzzy, such actions are inherently risky. 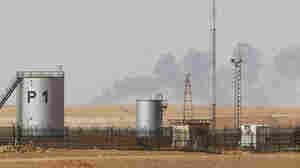 January 18, 2013  Militants seized hostages earlier this week at a gas plant in eastern Algeria. A military raid freed some and reportedly caused the deaths of others. American officials believe 10 Americans were there when the plant was attacked. Some Americans reportedly escaped. January 16, 2013  The State Department said Americans are reported to be among the hostages taken by militants at an Algerian gas plant. The total number of hostages is unclear, as are the number of Americans. 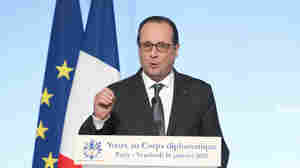 The attack is seen as retaliation against France's intervention against Islamists in neighboring Mali. January 16, 2013  After five days of airstrikes aimed at Islamist militants, French troops are engaged in their first ground operation in Mali, according to several news outlets. The rebels, who had vowed to retaliate, may have done so by grabbing hostages at an oil field in neighboring Algeria.